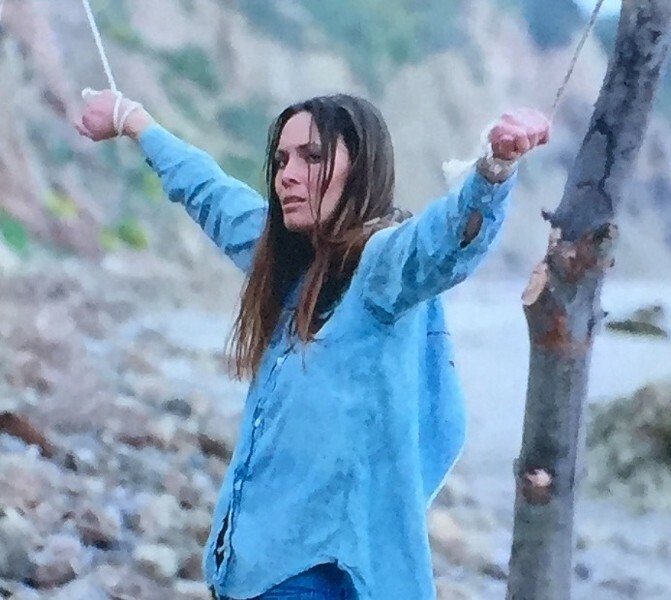 This past weekend saw the release of Captain Marvel, but Brie Larson isn’t the only superwoman of American cinema you can see on Chicago screens this week. Tomorrow at 7:30 PM at Northeastern Illinois University the Chicago Film Society will screen the 1932 drama Christopher Strong, which was directed by Dorothy Arzner, one of the few women to direct Hollywood movies between the 1920s and the 1970s. And at Chicago Filmmakers at 7 PM on Saturday, local filmmaker and educator Shayna Connelly will present an introduction to pioneering women filmmakers, incorporating clips by such key U.S. (or U.S.-based) artists as Alice Guy Blaché, Lois Weber, Maya Deren, Mary Ellen Bute, Marie Menken, Shirley Clarke, and the recently departed Carolee Schneemann. 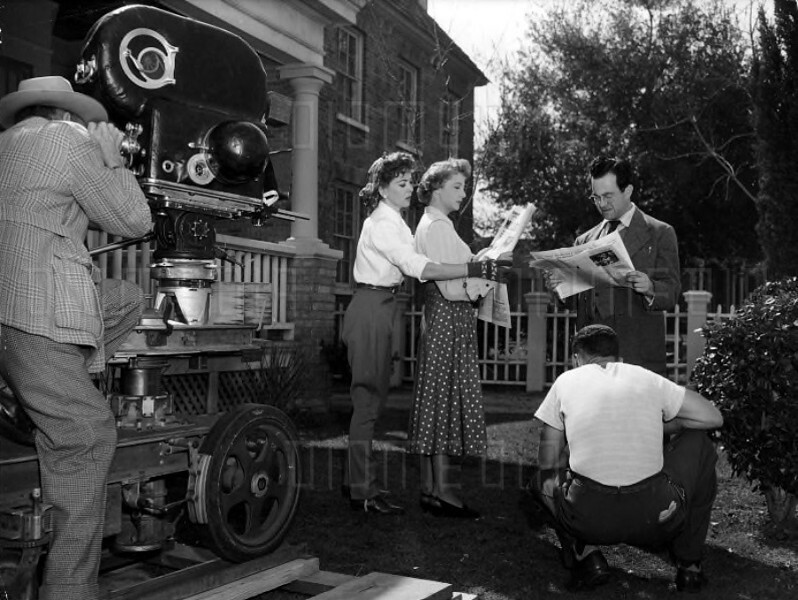 That list of names is by no means exhaustive, as one could fashion a rich and compelling history of American cinema as framed through the contributions of female artists. 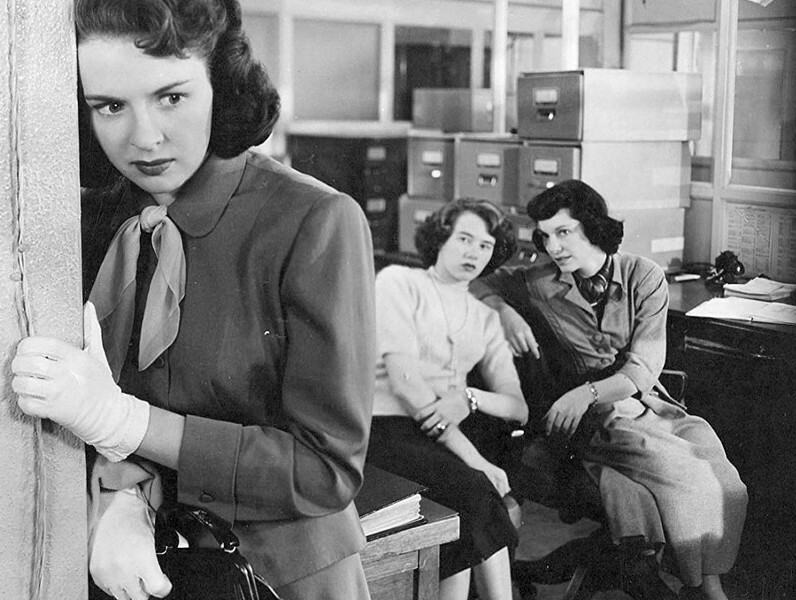 In addition to the filmmakers listed above, one could mention directors Marion E. Wong, Ida Lupino, Joyce Wieland (who was Canadian-born but made some of her most important work in New York), Barbara Hammer, and Elaine May; such screenwriters as Frederica Sagor, Anita Loos, Frances Marion, and Leigh Brackett; and editors like Margaret Booth and Barbara McLean. The capsule reviews assembled below cover five films by instrumental women directors. 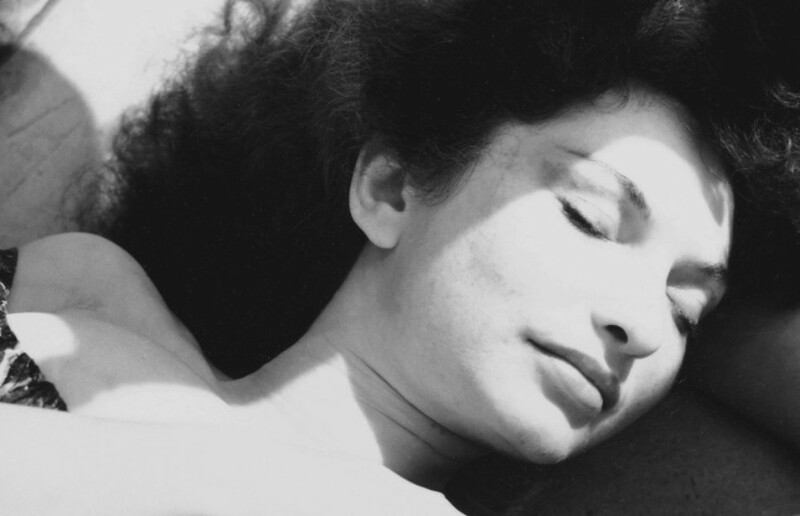 In the Mirror of Maya Deren Maya Deren (1917-'61) did more than anyone else to create the American experimental film as we know it, and this 2002 German documentary (in English) by Martina Kudlacek is the best portrait of an experimental filmmaker that I know. Kudlacek steeps us in Deren's artistic and bohemian milieu (basically Greenwich Village in the 40s and 50s, though she made her first film in Los Angeles and later spent much time in Haiti), and because Deren did such a good job of recording and documenting her own activities, the film is able to provide a detailed sense of what she was like as both a person and an artist. Among the eloquent friends and associates interviewed are Jonas Mekas, Katherine Dunham, Stan Brakhage, Amos and Marcia Vogel, Graeme Ferguson, Alexander Hammid (her second husband and sometime collaborator), Judith Malina, Miriam Arsham, Rita Christiani, Teiji Ito, and Chao-li Chi. 104 min.